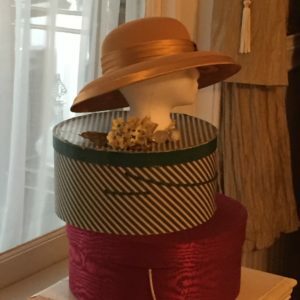 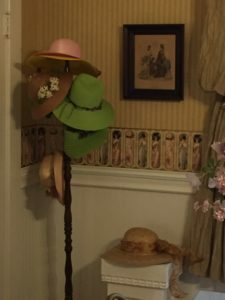 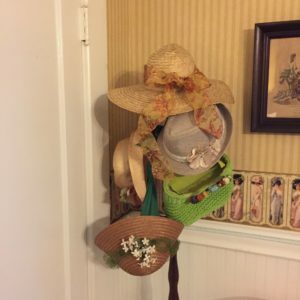 One can recall the days of every lady wearing a hat on a daily basis. 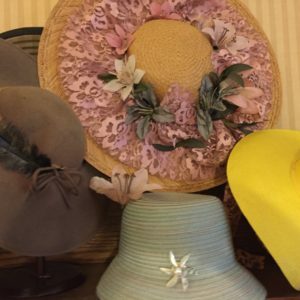 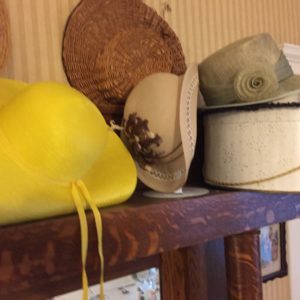 We try and bring to life those bygone days and hope you enjoy our assortment of nostalgic hats! 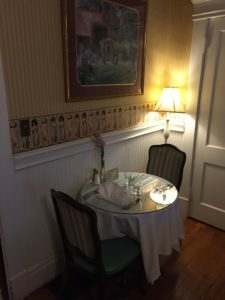 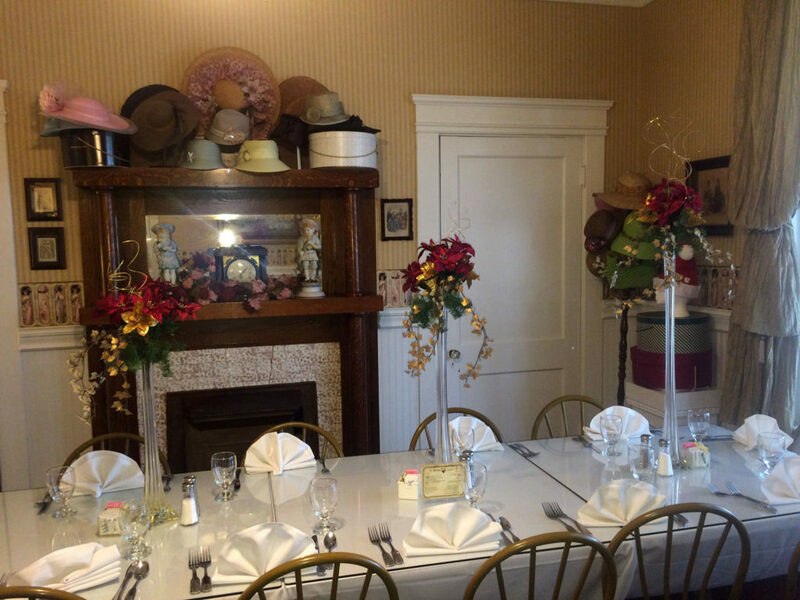 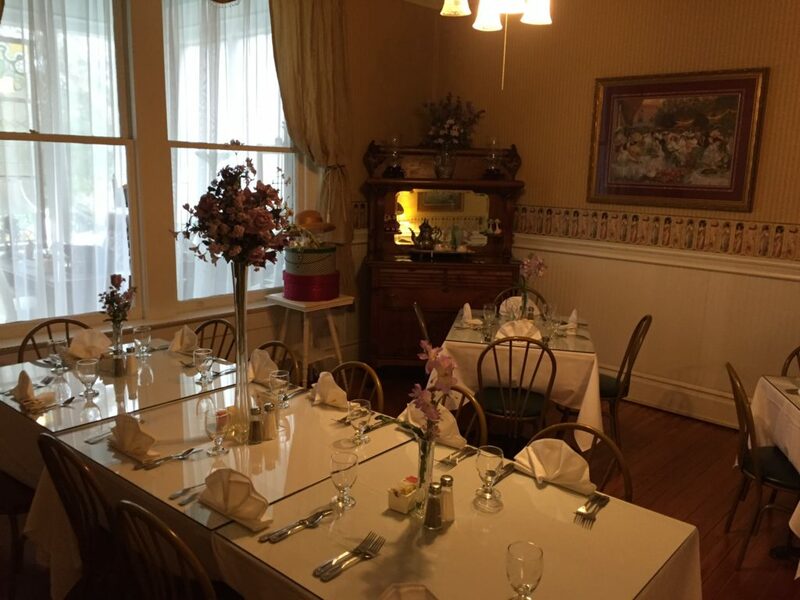 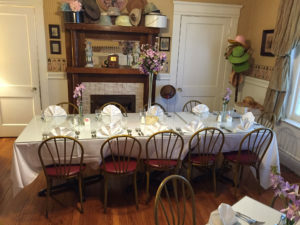 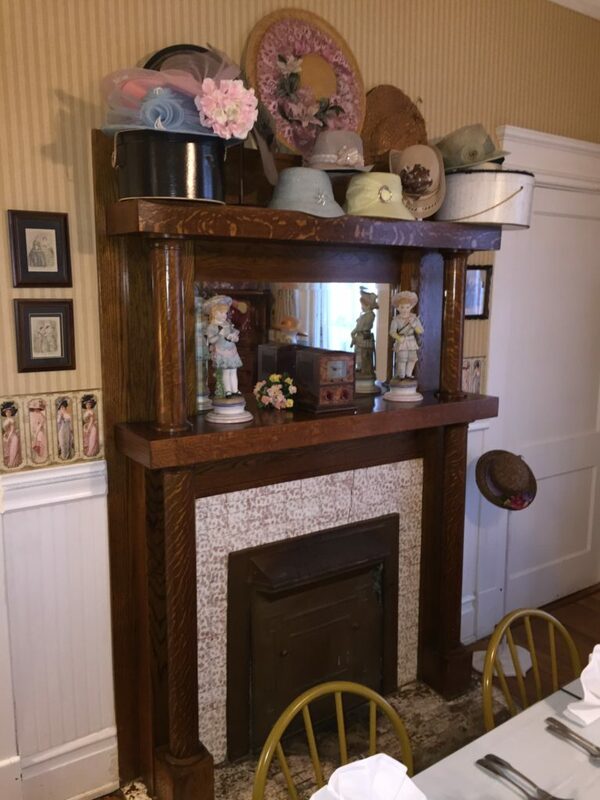 Formally the Master Bedroom, the Hat Room seats up to 20 people and is a very popular room for private events.